Do you want to learn how to type faster? Do not worry, this post is meant for you. We have compiled the best learn to type faster software in this post. Typing has become an essential part of computing as most jobs require typing in one form or another. It is usually embarrassing when typing works are incomplete due to you being a slow typist but this can be rectified thanks to the availability of several typing software. This software teaches users how to type quickly with all ten fingers without looking at the keyboard this technique is called the touch typing technique. This technique gives users speed and accuracy rather than other techniques such as the hunt and peck technique in which a person uses two or five of his fingers to type by looking at the keyboard or the buffer technique where a person memorizes a few words and types it quickly without looking at the keyboard. This typing software that offers to teach touch and type technique are numerous but this are the top typing software that teach users in a user friendly and effective manner with great features. This software is on the top of our list because it supports user profiles from kids, teen beginner or improving, adult beginner, improving or professional and more. It comes with various typing games which are geared towards improving typing efficiency and speed. It also comes with options such as games, practice and speed tests. Keyblaze also supports various keyboard layouts like UK English, Dvorak, German, French, US English and many more. Users can also compare test results with friends and colleagues. This typing software is one of the popular typing software with its powerful and feature rich tools for learning touch typing. The software supports numerous language options like English, French, Spanish, and many more. The software gives users courses option such as beginner for users just new to typing to performance for users who are expert and want to test their typing skills. Users can choose to learn typing either single handed or double handed which is a good feature. It also provides an onscreen keyboard for novices to know where the keys are located and other features of this software include typing tests, diverse types of courses, statistics, and typing games. The software also supports over 20 keyboard layouts such as QWERTY, Latin American, Swiss-French & German and many more. It is available for free trial which can be purchased fully for $30. Comfort Typing Lite is a great typing software which brings together the synergy between the features needed by the user. You will start with 2 types of templates: plain text and RTF so you can adapt your text to a document or just write it quickly and customize it visually later. It will allow you to build an indexable multilingual auto-text completion. Besides these features, Comfort Typing Lite allows you to secure your templates by using a 448-bit encryption. This awesome tool will help you speed up your work thus directly becoming an essential part of it. This is popular typing software used by a lot of typist. Ultra key 6.0 has lots of amazing features such as videos and instructional presentations, practice contents, typing tests, word per minute tracking, and lessons with effective instructions. Ultra key also claims that users just need to use it for 20 minutes per day for 24 days to get a proper understanding of touch typing. 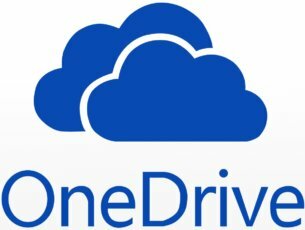 It is also ideal software for typing schools and businesses due to its low cost of maintenance and certificate record keeping through its cloud option. The software also has keyboard layout such as United States, United Kingdom and Australia. The software also gives the added benefit of using one license key for 3 computers and 8 users. It is amazing typing software to have in homes and business. Rapid typing software comes with unique features that make it very popular for typist. Users can choose to learn typing either one handed or two handed. It allows users to configure the keyboard based on language. It also gives users different training courses from beginner, experienced, advanced with tests to check for users’ proficiency in typing after each course. The software supports up to 24 languages such as French, English, Spanish, and many more which gives it a worldwide appeal and is ideal for multilingual typing schools or business. It also comes with a unique rapid typing portable typing software this version does not require install and can be taking anywhere using a USB stick which is quite cool. The software is also free to download. 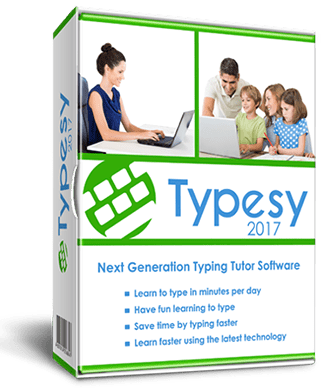 This typing software has consistently been among the best typing software and most popular among typist and entrepreneurs. Typesy packs innovative and amazing features that give users a unique experience to touch typing with its user friendly interface. However, this software include video tutorials with step by step lessons with an expert instructor, 7 learning strategies, and over 500 typing lessons. Also, it provides advanced monitoring statistics such as personal help, social profile with a dashboard, smart goals, typing count per minute that make the gives a totally unique experience to users. In addition, this program supports a variety of keyboard layout like US, UK, Australian, Canadian, Spanish and more. 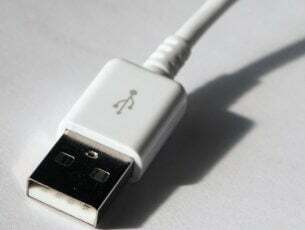 The software also supports cross platform compatibility and is available on major Windows OS. It does not have free trial but is available for $30. Typing Instructor Platinum is an award winning premium typing software that teaches users touch typing effectively. It offers unique features such as Multi-Level, High Quality Typing Game and about 20 typing courses. The typing software also takes into note the ability of users with different stages from beginner to professional and gives real time feedback on users’ progress. Typing instructor also gives certification after completing its various courses which is quite unique. It is compatible to various languages which is ideal for multilingual typing school. 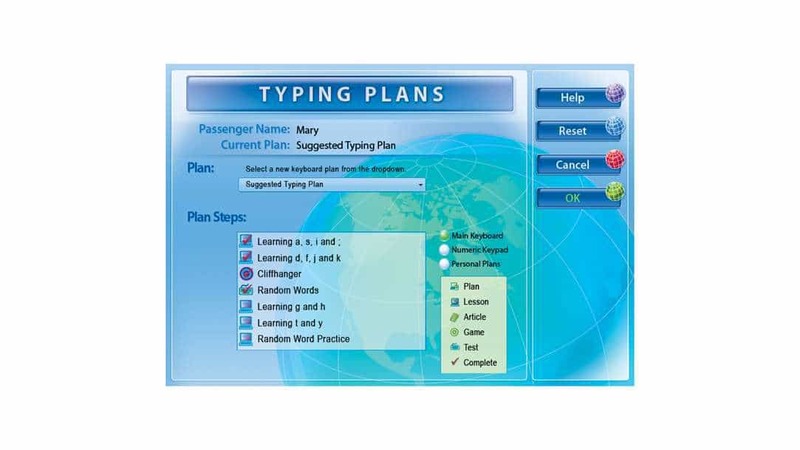 Mavis Beacon is one of the premiere and oldest typing software which is popular among students and typists. This software has updated learning tools, with features that makes it the most comprehensive typing tutor that guarantee typing improvements in a very short time. However, this software gives users comprehensive personal typing instruction with detailed reports to illustrate users overall progress and assist in identifying specific strengths and weaknesses. 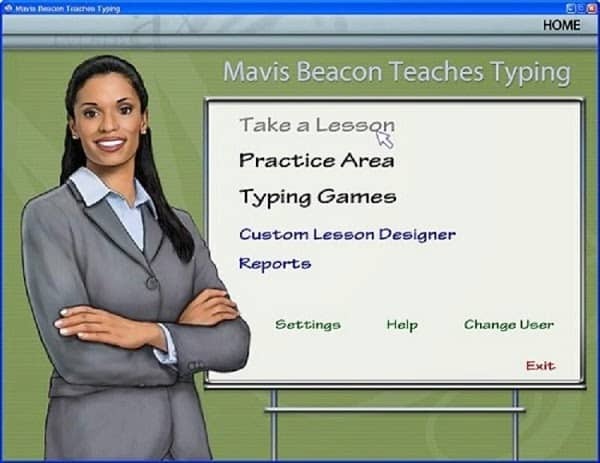 Mavis Beacon main features help users’ to learn essential keyboarding skills or improve overall typing efficiency. Typing Master is good software to learn how to type with various unique features such as diverse typing tests, reviews to fix specific typing difficulties and typing meter. The software also comes with some fun typing games. Users are also able to set the learning pattern suitable to them for quicker learning. It supports US, Canadian Multilingual, Danish, French and Belgian keyboard layouts.Users have the option whether typing speed is displayed in words per minute or keystrokes per minute. Do share with us your experience in using any of these learn to type faster software we mentioned above. Feel free to comment below.